Physical Therapy continuing education courses are required for license renewal in almost every state. The state license board for your state will list out the continuing education requirements for renewing your license, so be sure to review this each year. What are the best online CEU courses? How can I get CEUs quickly? What are the cheapest CEUs? Where can I find live continuing education seminars? Let’s dive into each of these areas. First of all, before you take an online CEU course, you need to make sure it will be accepted as an approved CEU by your state. Certain requirements must be met before a course can be approved for continuing education purposes, so make sure of this before you sign up for the first course you see. The platform that you use for online CEUs should tell you if the course is approved in your state. This is one of the features I really like about MedBridge Education. They have a search bar that displays approved courses by state and takes the guesswork out of online CEU approval. 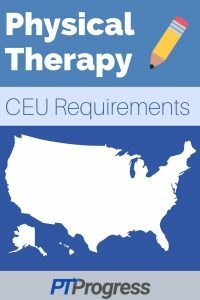 If you’re running close to the deadline for CEUs, here are a few idea to complete a CEU quicklly. Read and review a journal article. 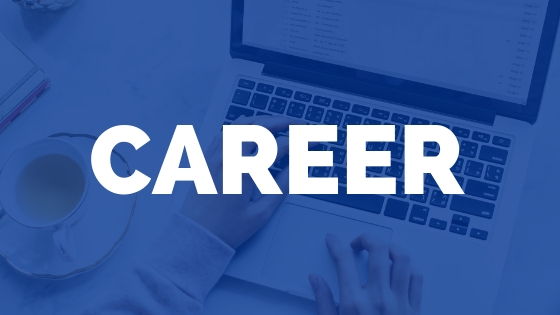 In my state of Michigan, you can earn up to 6 professional development hours for reviewing journal articles (1 hour each, 6 hours max per renewal cycle). Watch Online Courses on 2x speed. A four-hour course can be cut in half by watching it on 2x speed. Many platforms allow you to watch at 1.5, 1.75 or 2x speed, so you can cut down the time it takes to watch courses while still processing all the information they’re teaching. Give a Presentation. I’ll use Michigan as an example again. 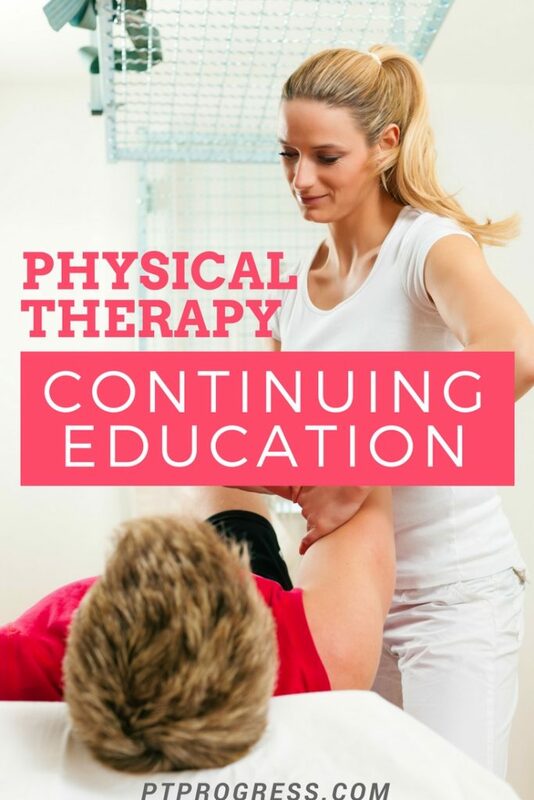 You can earn up to 12 continuing education credits for presenting on the topic of Physical Therapy in a PT program or health care organization recognized by CMS. Your state may list out alternative ways to earn CEUs outside of attending courses. These opportunities can be quick and affordable ways to reach the required CEUs for your license renewal. Above I shared two free ways to get CEUs in my state: reading and reviewing journal articles and giving presentations. You can also be a clinical instructor and receive continuing education units based on the hours spent with the student. 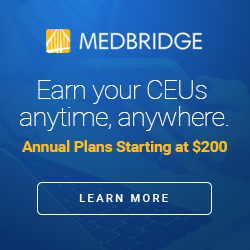 However, if you are looking to take an actual course, but need to find affordable CEU courses, here is my best recommendation on cheap CEUs: MedBridge Education. 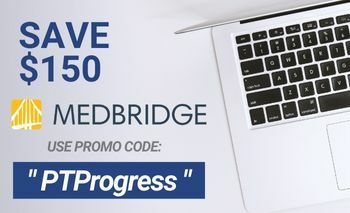 You can read my review on MedBridge and get an exclusive MedBridge promo code for being a PTProgress reader. It’s not uncommon to spend $199 on a live training course to earn 6-7 CEUs in a weekend. It’s very common to receive flyers in the mail for live continuing education seminars in your area. Some organizations will offer a calendar of events displaying all of the seminars available for the year. As I learn of these organizations, I will update this section of live continuing education seminars. Since each state establishes their own continuing education requirements, we decided to investigate and compile all of that data into one article. Now you can compare and view the CEU requirements by state to see how many units you’ll need in order to renew a license in a new state. With the end of the year approaching soon, you might be in a rush to complete your CEUs quickly. Take advantage of teaching opportunities and in services as these may be eligible for continuing ed credits in your state. 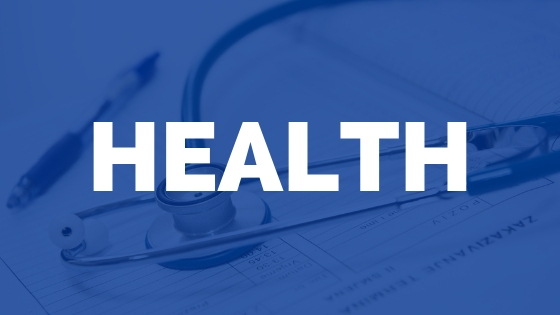 Reviewing a peer related article or hosting a community based event such as a fall preventions program can also qualify as an eligible credit towards your continuing ed requirements. 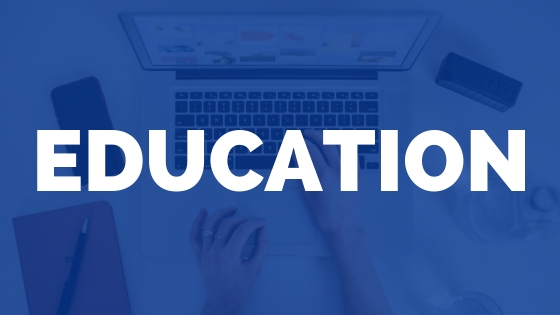 MedBridge for Students: MedBridge offers free continuing education courses for students.